If you follow emerging tech and design trends and are motivated by driving design culture and creativity, then a product design internship will be ideal for you. 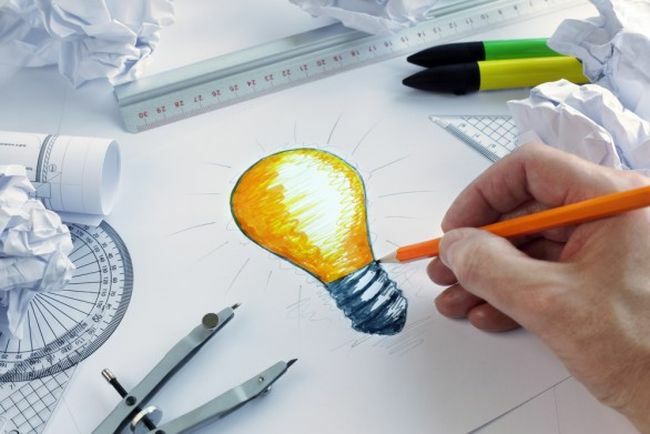 Through a product design internship, you will gain some relevant work experience to build your portfolio and establish a useful network of contacts. 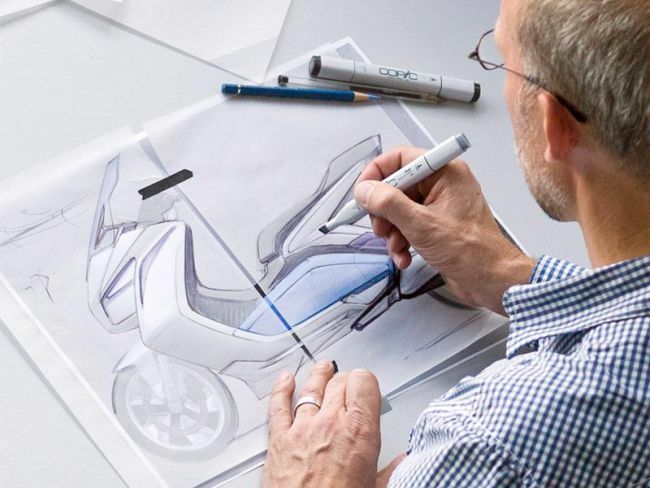 To help you in getting the right opportunity, we have designed a list of the best ‘Product Design Internships 2019. A product design internship will help you learn how design and business work together in a fast-paced environment. View our full list given below and find one that aligns with your career aspirations and interests. Lots of Luck!! Yelp has an excellent Product Designer Intern program for summer 2019. 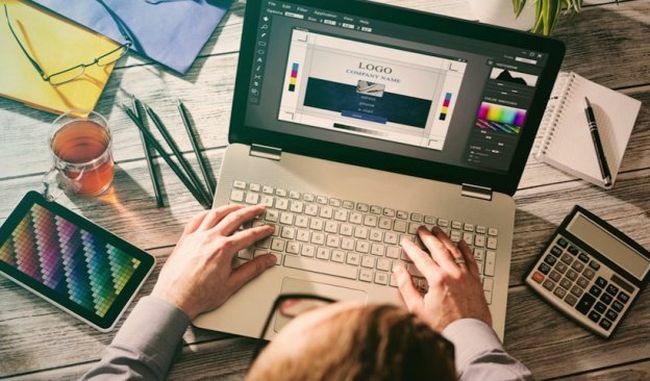 To participate in this opportunity, candidates should have a solid portfolio of visual and interaction design work and the ability to solve design problems, not just paint pretty pictures. As an intern, you will play a key role in the visual design of new features launching on the site. WillowTree is glad to offer its paid Product Design Intern program for summer 2019. To be a part of this internship, applicants must have plans to complete a bachelor’s degree program in either May 2020 or May 2021 and also have an online portfolio of mobile app or web design work. In this role, you’ll participate in research, conceptual design, information architecture, interaction design, prototyping, and visual design, all while having a 1-on-1 mentor relationship with a senior level product designer. Cvent is currently inviting applications for the vacant position of Product Design Intern, UX. To qualify for this opportunity, candidates should be currently pursuing a BA/BS in human-computer interaction, industrial design, information architecture or other related fields. This is a paid summer technology internship that designed to provide students with real-world mentorship and experience. Quora is now accepting resumes for the vacant position of Product Design – Intern 2019. To successfully fill this position, applicants must have a portfolio and demonstrating relevant design capabilities. As a product designer, you will work on a product team focused on a major, user-facing area of Quora and also will work on everything from ranking to UI, from internationalization to moderation systems. Lyft is now hiring bright, passionate and talented students for its Product Design Intern program 2019. To be eligible for this internship, candidates should have experience working in UX, UI, and HCI related field with experience working on mobile. During this internship, you will be involved at every step of the product development process, from brainstorming broad ideas to ensuring design quality through launch. Apple is pleased to inform about its Hardware, Product Design Internship/Co-op program. To apply for this internship, applicants must have working toward BS, MS or Ph.D. in mechanical engineering, materials science or similar degree. This intern will provide support to design, engineering, prototyping and validation activities for all hardware product lines. 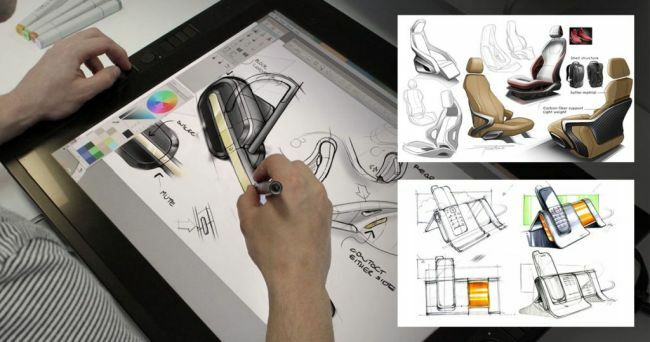 Amazon is actively recruiting creative and enthusiastic interns for the vacant position of 2019 Product Design Engineer Intern. The ideal candidates should be enrolled in bachelors or master’s degree in mechanical engineering or related field and have 0-3 years of experience, consumer/handheld product development. As a product design engineer intern, you will engage with an experienced cross-disciplinary staff to conceive and design innovative consumer products. Dropbox welcomes students to join the vacant position of Product Design Intern for summer 2019. This position is open for those applicants who are currently pursuing an undergraduate or graduate degree in design (graduating in/after Dec 2019). All interns will work with the cross-functional team through the product development process to test out your ideas at all levels of fidelity and learn what details matter at each stage of a sprint cycle. Intuit is very happy to announce its Product Design Intern program. This exciting intern program is perfect for those candidates who have minimum BA/BS degree in product design, human-computer interaction design, or other relevant field and also have 0 – 3+ years of interaction design, visual design, product design, service design, or related field. During this wonderful position, you will work on client projects, develop skills and experience a vibrant culture. Blizzard Entertainment is now looking for the career-minded Product Design Intern. The applicants who have a bachelor’s degree in design or equivalent experience with a strong portfolio of work are particularly eligible for this role. This internship program offers the opportunity to pause your studies for one summer and work side-by-side with Blizzard Entertainment employees in your area of interest, doing real work that oftentimes ends up in production.